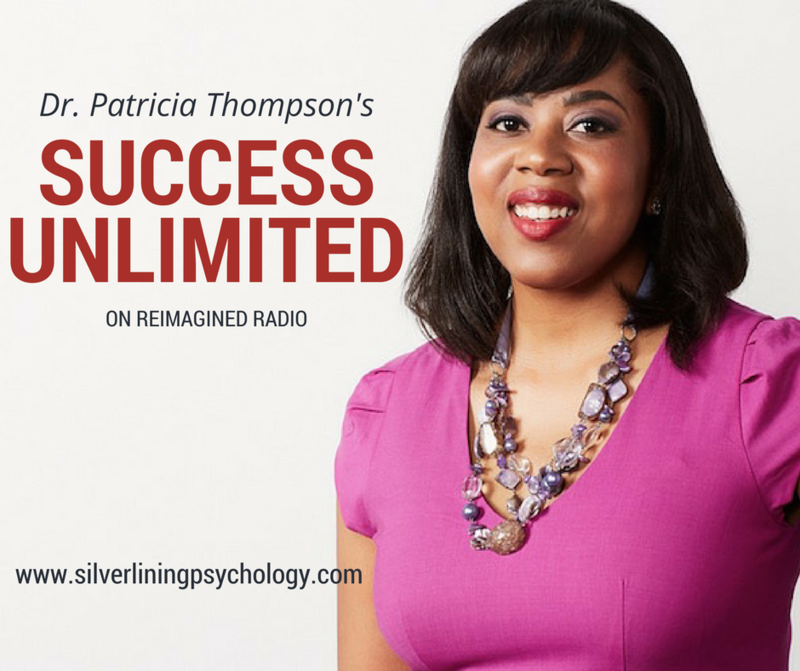 As the host of the Success Unlimited podcast on Reimagined Radio, Dr. Patricia Thompson shares her insights on how to use the science of positive psychology to achieve your professional goals. She talks about the connection between cultivating well-being and achieving success, and explores the research that supports this approach. Because she works with a lot of busy people, she tailors her content to be about what’s realistic and manageable. On her show, expect little tweaks, tips and hacks you can include in daily life to be more effective and feel great! Want me to let you know when future podcasts are available? Just enter your details.